Most controversial personnality/ies of your country history ? Discussion in 'History & Past Politicians' started by VotreAltesse, Sep 6, 2017.
mine would be with few doubts Robespierre. The french revolution is probably still one of the most debatted period of the history about its impact. 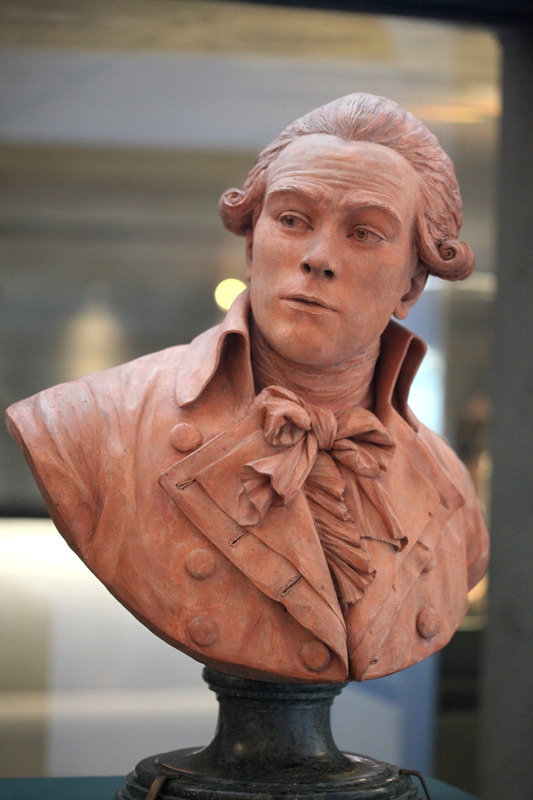 Maximilien de Robespierre is often considered as a monster, the artisan of the terror. He is a strange personnality, he fought slavery, he plaided to against death penalty but voted for the king's death and had some responsibilities in the terror (but far the most of them). He was too really lucid and voted against the war, because he didn't thought that revolutionnary ideas could be spred through violence and it would made those ideas being hated (the deep anti french feeling in Europe will make him right) and because he feared that a general would become a dictator. With Saint Just, he was one of the personnality of the revolution who wasn't involved in any corruption affairs. And even if they hate them, some royalist admit his deep honnesty. He is today depicted as the main villain of Assassin Creed, and i's probably unfair. RIght now, that honor would seem to go to our current POTUS, though arguably Lincoln was more controversial in his day. Funny, I would have thought to Lee, but Lincoln seems be a good example. Not sure I have ever sensed any real controversial nature as to Lee other than the liberals du jour want to tear down his statues because they have nothing more constructive to do with their anger and discontent. He was a general who opposed the civil war but fought for his home state which was pretty much how people then viewed their nation today. I think up until the current controversies, Lee has always been viewed as having some tragic nobility about him. That is even how he is depicted in pretty much every civil war movie I have seen as well with him as a character. Nils Dacke is a big hero of mine. He was a farmer who ran an uprising against king Gustava Vasa from 1542 to 1543. He was unhappy with the high taxes and mad because Vasa had changed the state-religion from Catholicism to Protestantism. Nils Dacke gave a good fight, but was killed in battle in 1543 and had his head placed on a pole. To prevent another revolution, Dacke's son was thrown in prison and was starved to death. Queen Kristina was the queen of Sweden between 1632 and 1654. Her army won many wars and her country gained even more status and power. In 1654 she converted to Catholicism, abdicated and moved to Rome - a huge scandal back in the days. 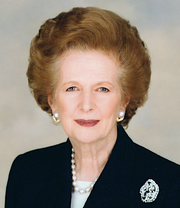 British Prime minister throughout the 1980's. But still, controversial amongst Commie Pinko factions. When she passed away, people took to the streets with joy, saving champagne for years for the news and singing 'Ding Dong! The Witch Is Dead' and even propelled that song to the charts that week it was purchased so much. Endangered species act for one.